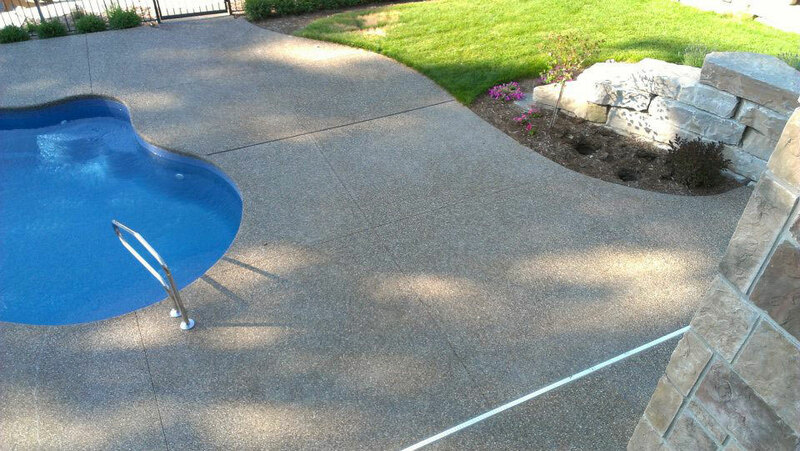 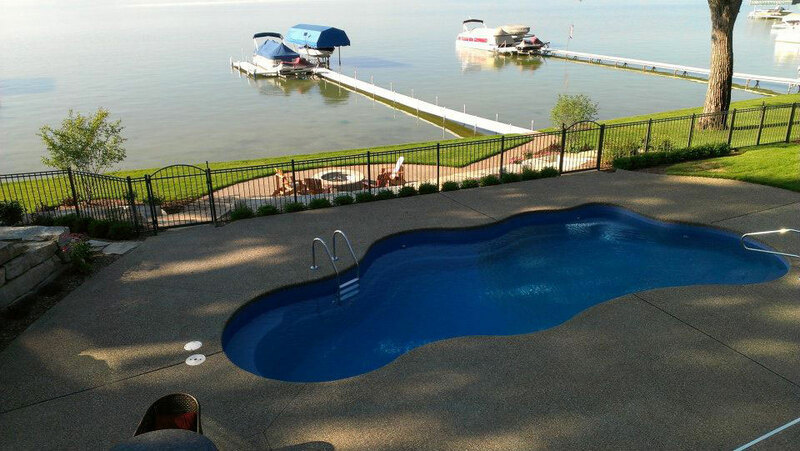 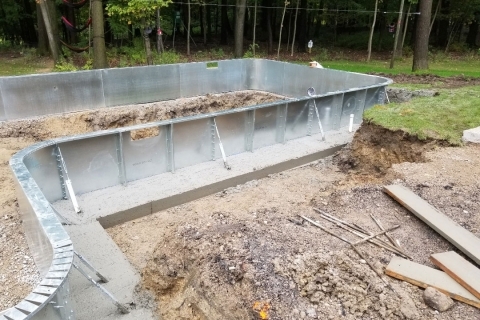 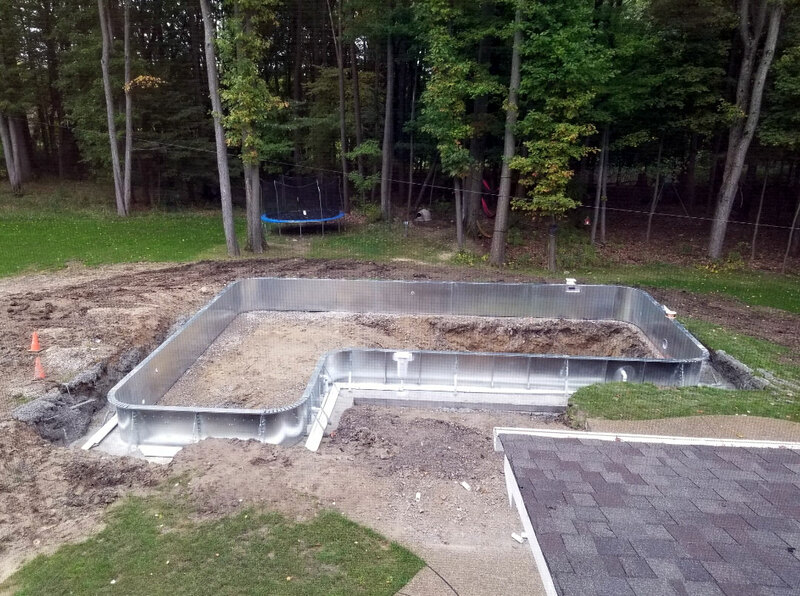 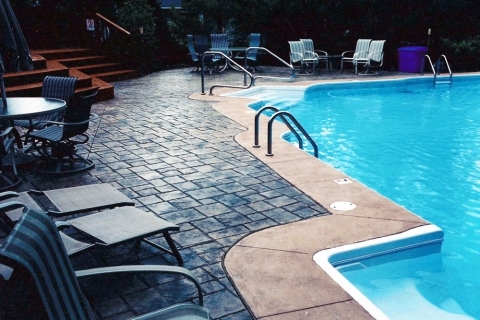 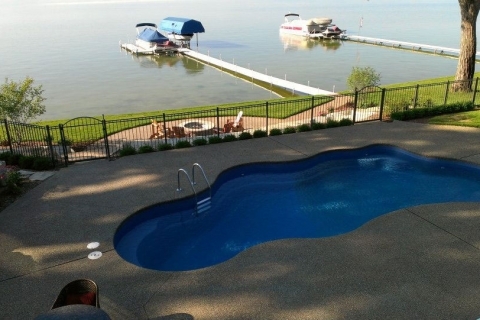 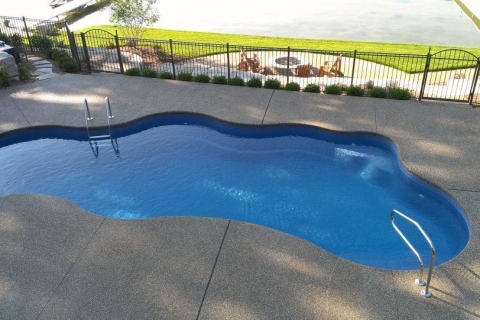 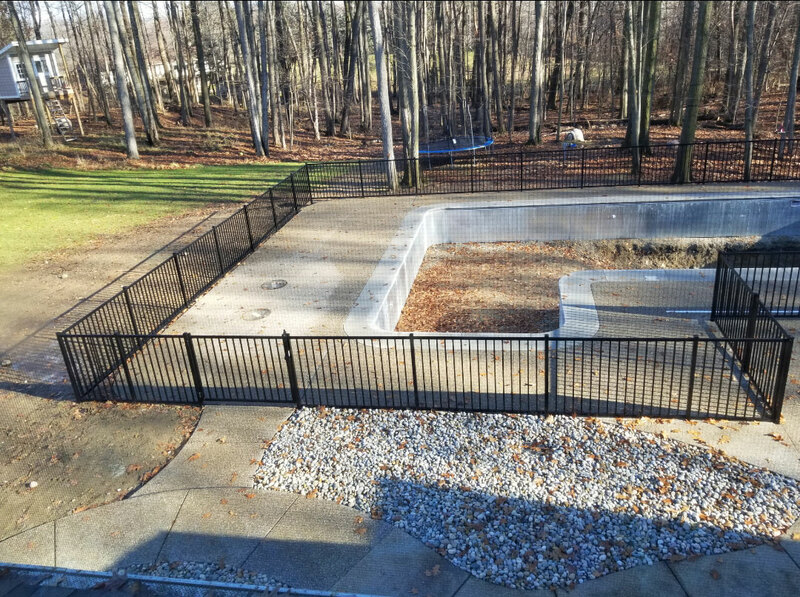 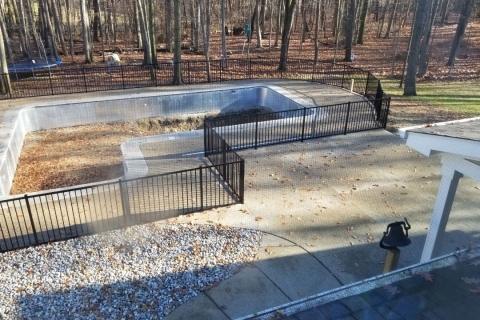 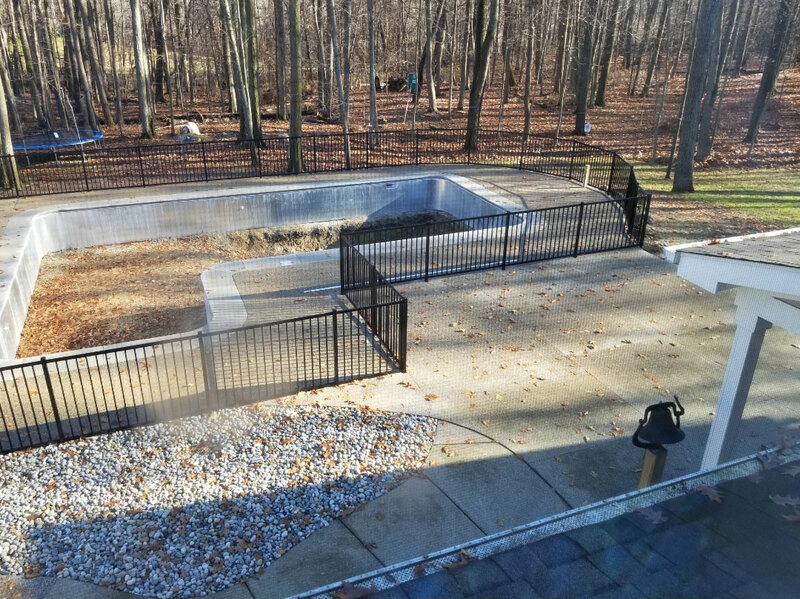 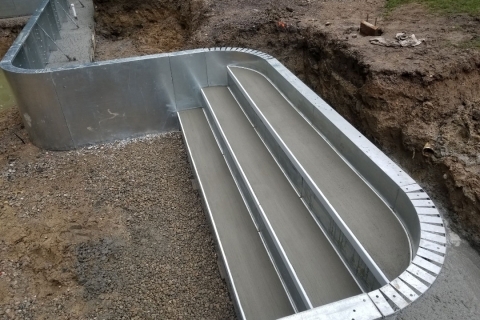 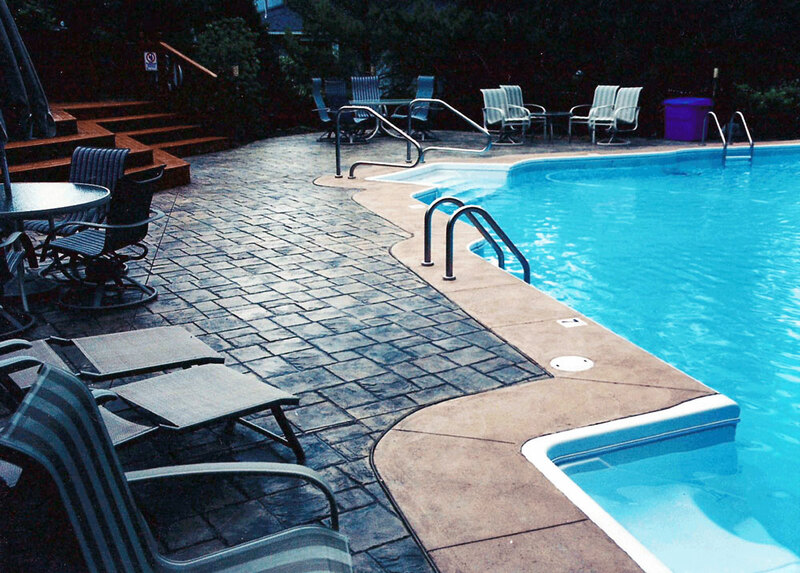 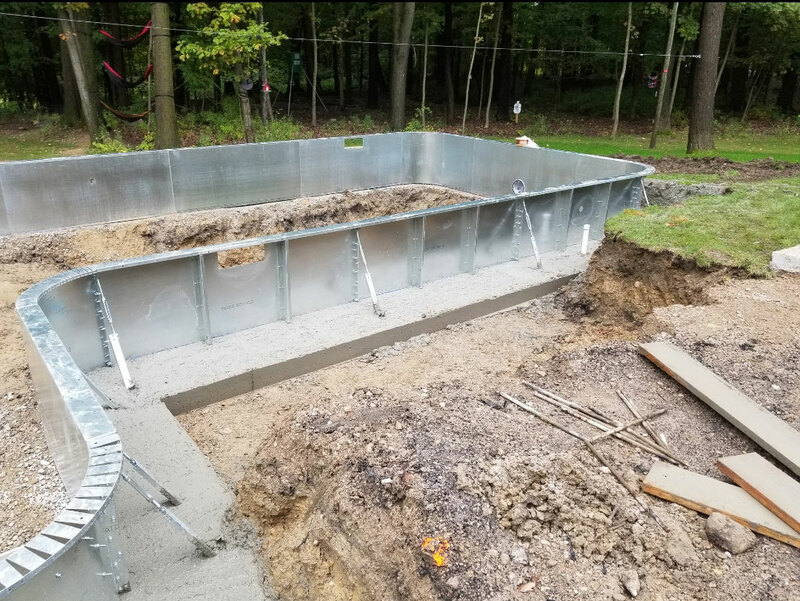 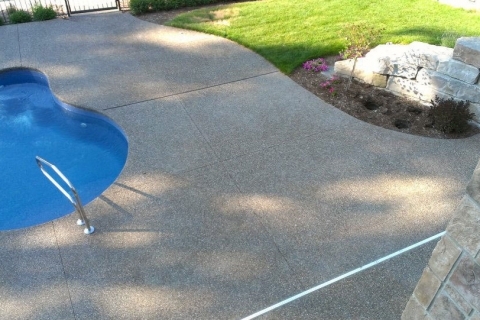 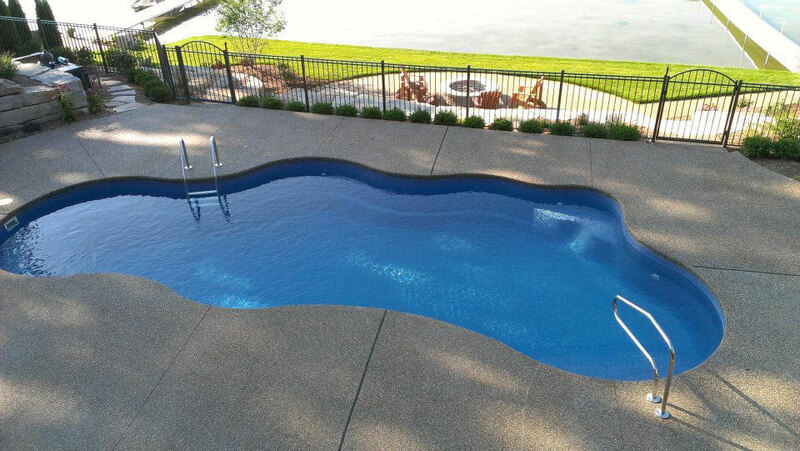 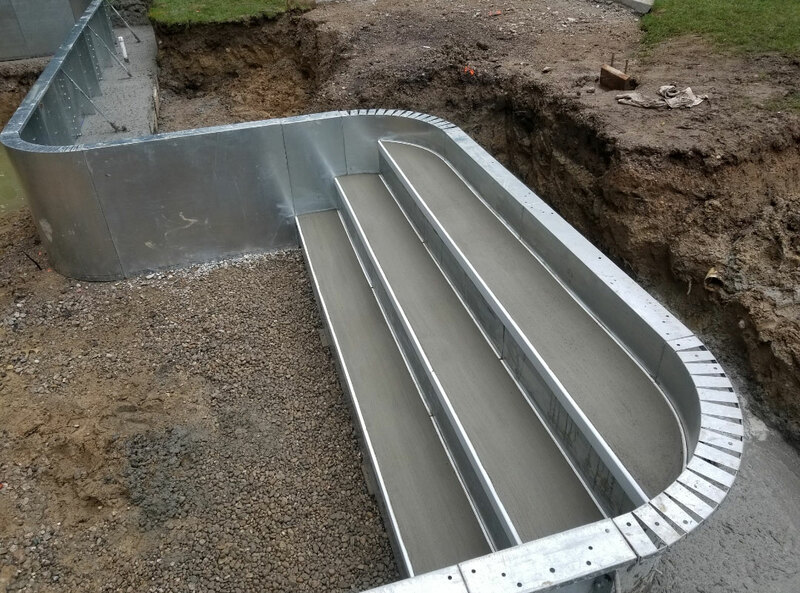 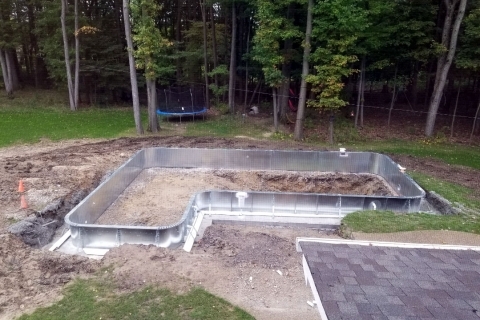 Mazza Company Concrete is Oakland Counties premiere installer of vinyl liner pools. 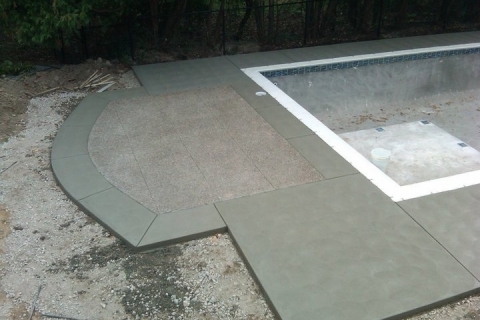 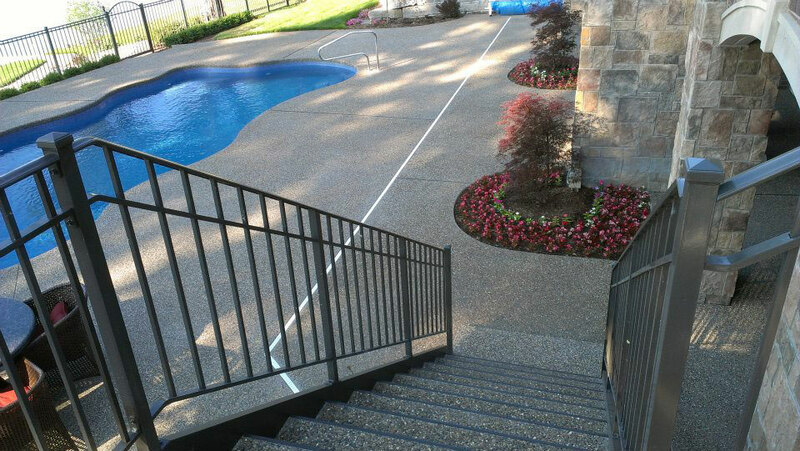 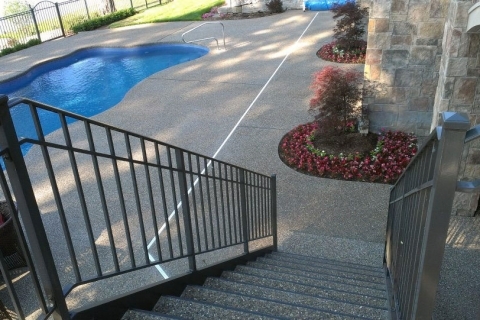 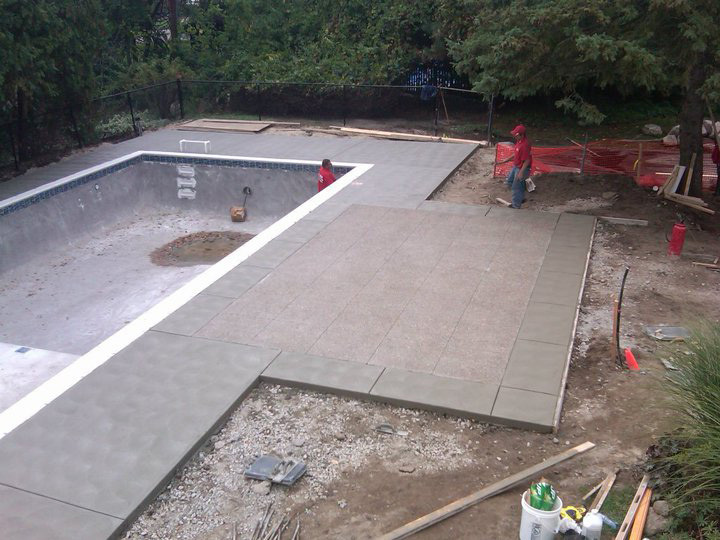 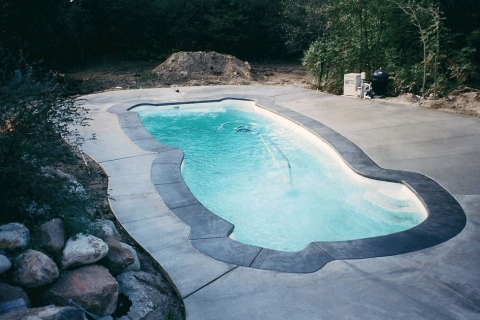 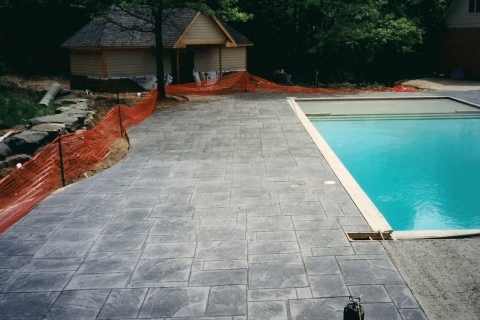 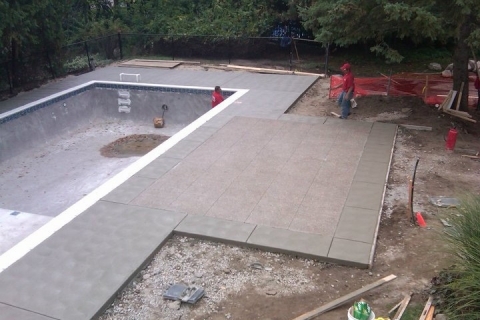 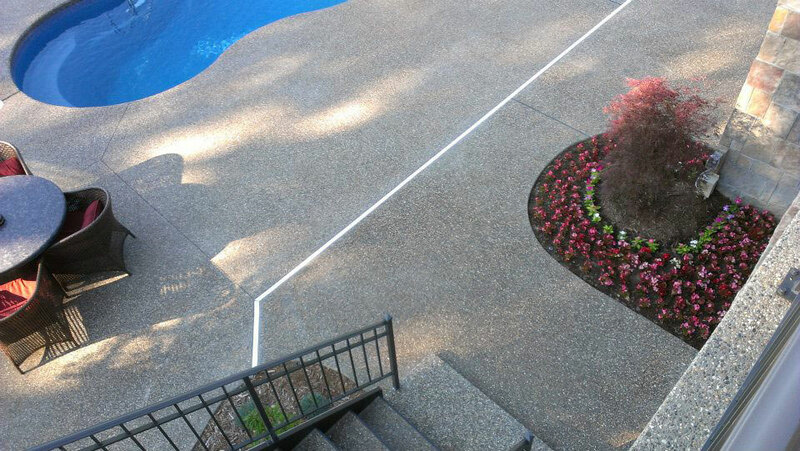 With over 25 years of experience Mazza Company Concrete can handle any pool project you may have. 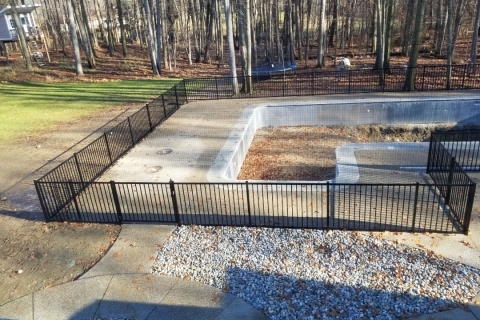 We use only top of the line products Latham, GLI, Pentair, Hayward, Dolphin. 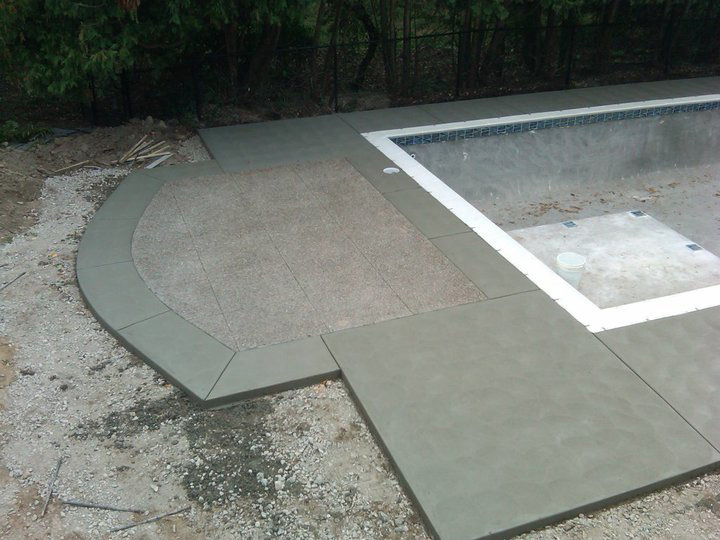 Contact us today for a free consultation and let us turn your back yard into a little piece of paradise. 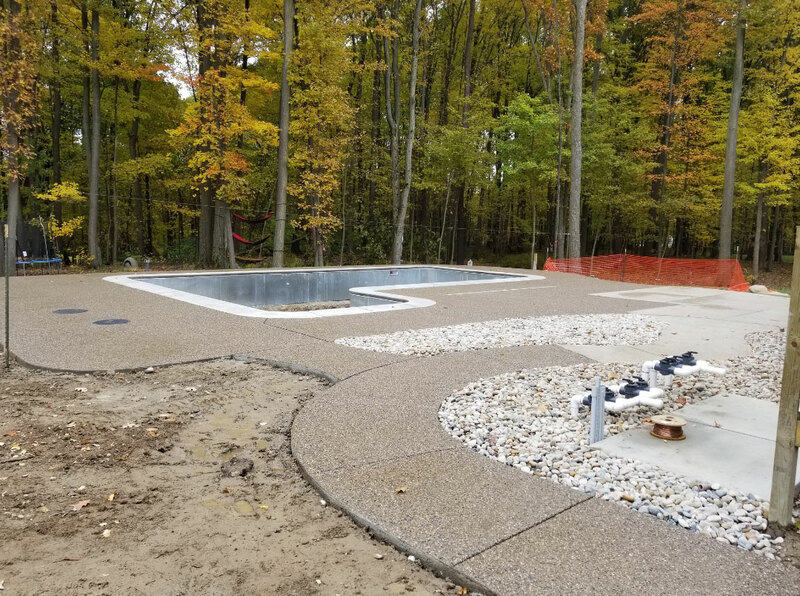 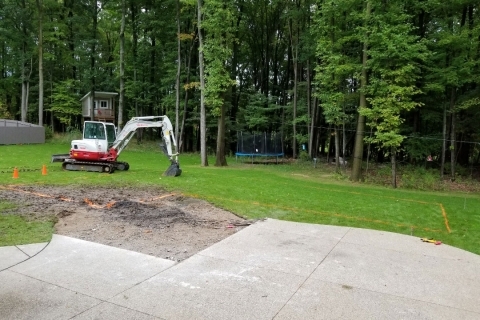 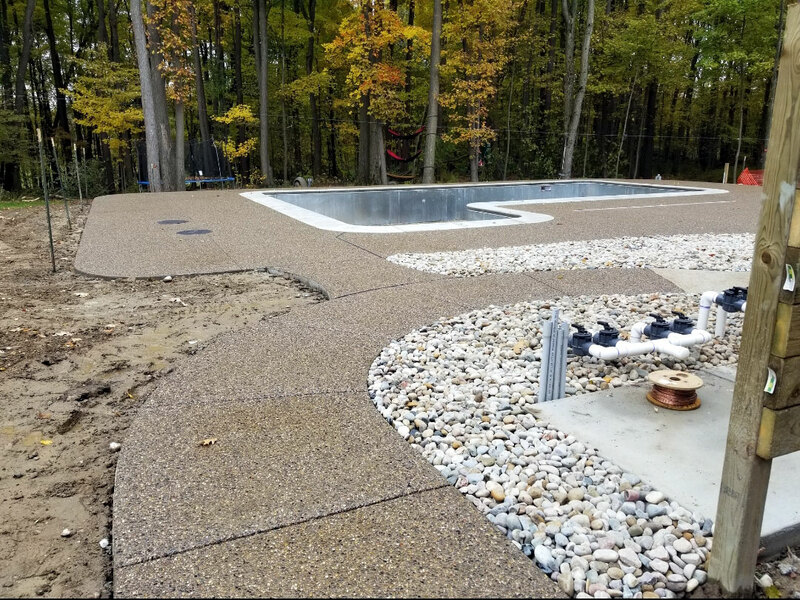 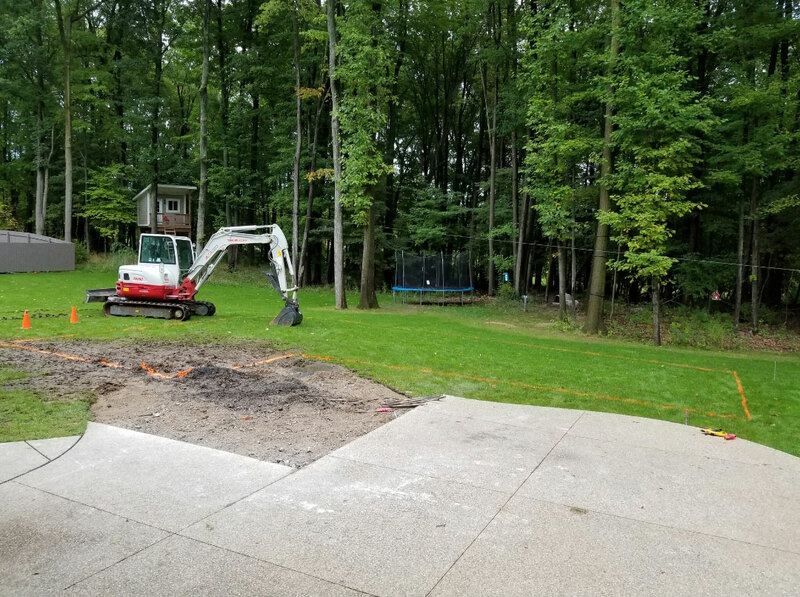 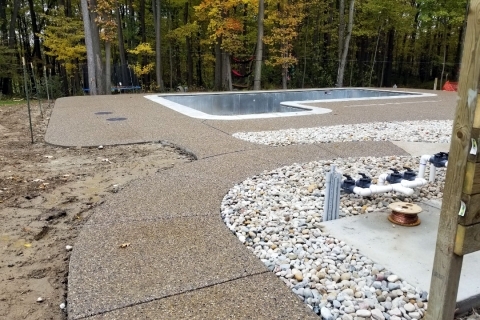 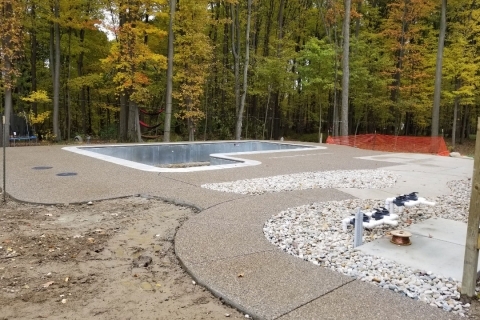 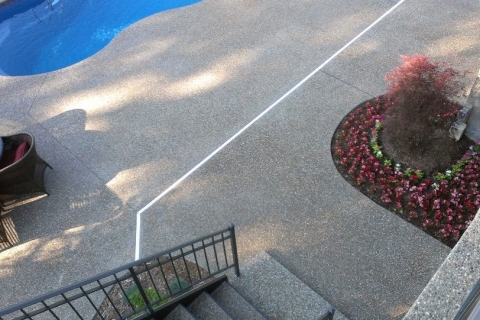 Mazza Company Concrete proudly serves (but not limited to) the following areas with stamped concrete,exposed aggregate concrete, commercial concrete, and more in Michigan: OAKLAND COUNTY: Addison, Auburn Hills, Berkley, Beverly Hills, Bingham Farms, Birmingham, Bloomfield Hills, Bloomfield, Brandon, Clarkston, Clawson, Commerce Township, Farmington Hills, Farmington, Fenton, Ferndale, Franklin, Groveland, Hazel Park, Highland, Holly, Huntington Woods, Independence Twp, Keego Harbor, Lake Angelus, Lake Orion, Lathrup Village, Leonard, Lyon, Madison Heights, Milford, Milford Twp, Northville, Novi, Oak Park, Oakland Twp, Orchard Lake, Orion, Ortonville, Oxford, Pleasant Ridge, Pontiac, Rochester Hills, Rochester, Rose, Royal Oak, South Lyon, Southfield, Springfield, Sylvan Lake, Troy, Walled Lake, Waterford, West Bloomfield, White Lake, Wixom, Wolverine Lake, Grosse Pointe, Grosse Pointe Farms, Grosse Pointe Park, Grosse Pointe Shores, Grosse Pointe Woods.